A subpoena may represent either a request for a party to produce documents, or to appear in person to legal action. This is a court-ordered command that requires an individual to do something. It could mean testifying or presenting information to help support facts in a pending case. The literal translation of the work subpoena is “under penalty.” This means that an individual who receives a subpoena must comply with its terms or face the wrath of civil and criminal penalties including fines, jail time, and sometimes both. Under state and federal law, subpoenas provide attorneys the change to obtain information that helps prove or disprove their client’s case. In legal actions and investigations, subpoenaed individuals may prove difficult to locate. They could also remain uncooperative. However, a process server providing subpoena services in Pinecrest can ensure that a firm serves a subpoena in a timely, efficient manner. Serving subpoenas is a necessary part of most legal proceedings. This includes legal actions at both the county, state, and federal level for criminal and civil suits. 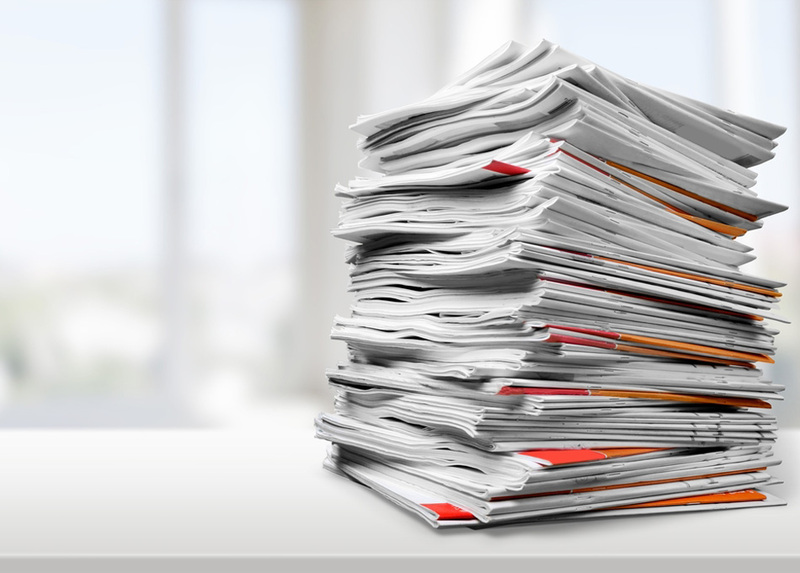 Subpoena services in Pinecrest depend on a large degree of accuracy, organization, as well as persistence in many cases. 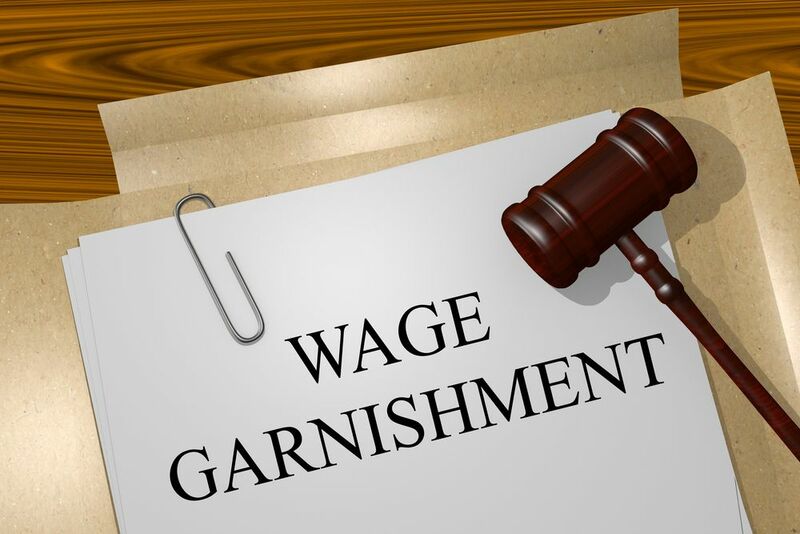 Regardless if a legal firm serves a subpoena due to a court-ordered request as a part of a court-ordered request, or to force individuals to provide physical evidence, this brings about numerous challenges that can impede their progress. Subpoena services in Pinecrest offer provisions that firms can trust, relying on them to accomplish the job correctly and accurately. As part of any legal proceeding, an individual must receive notification that they are needed to testify, appear, or provide evidence. Any party to the case, as well as their family members, cannot legally serve papers. In this scenario, the can depend on a process server that provides subpoena services in Pinecrest to accomplish the task. Although process serving rules vary from jurisdiction to jurisdiction, anyone over 18 unassociated with the case may serve a subpoena. 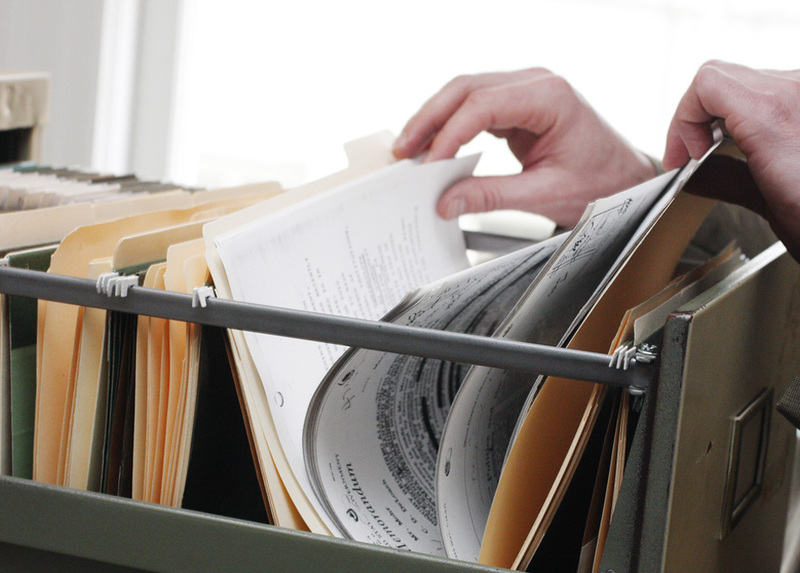 Nevertheless, it is a good idea to enlist a process server’s subpoena service in Pinecrest. They can ensure that they accomplish service quickly, accurately, and lawfully with state and federal law. They will serve the subpoena through hand delivery, email, traditional mail, or by reading it aloud to the receiving party. 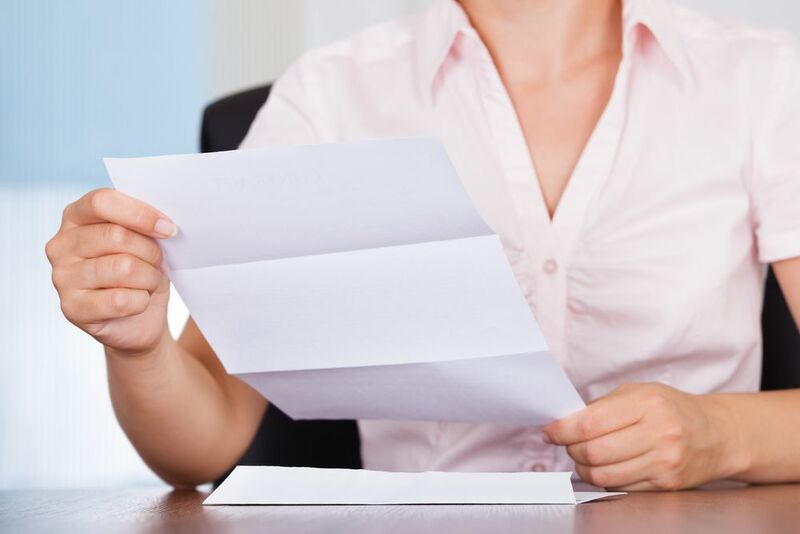 A process server will additionally provide a receipt or “affidavit of service” on completion. This verifies that the targeted individual received the subpoena in a timely and accurate fashion. 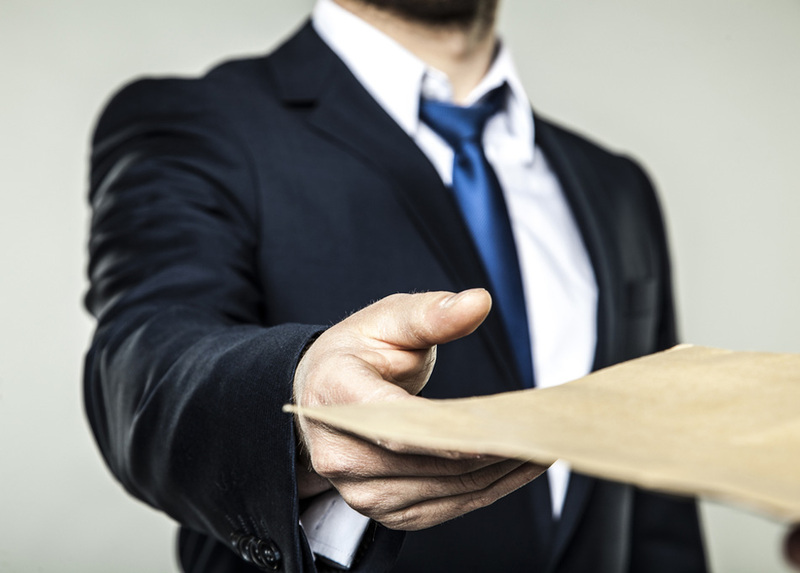 Hiring a professional process server to deliver a subpoena offers many advantages. They can locate difficult serves. Concerning the legal process, many people prefer to remain anonymous. A target may prove invasive, as well as challenging to find. Process servers wield the necessary experience to locate and serve these targets through many methods. These include skip tracing, a process the employs public records, databases, research, and several other investigative tactics. A process server will also know how they can accomplish a serve with these uncooperative parties. They possess training to defuse potential heated and confrontational situations. Nonetheless, they can accomplish the serve following the law. Every jurisdiction imparts its legal ramifications regarding how, when, and where an individual may serve a subpoena. Process servers understand that abiding by these laws prevents problems and delays. After all, a judge could decide to throw out a case entirely due to issues in the process serving procedure. 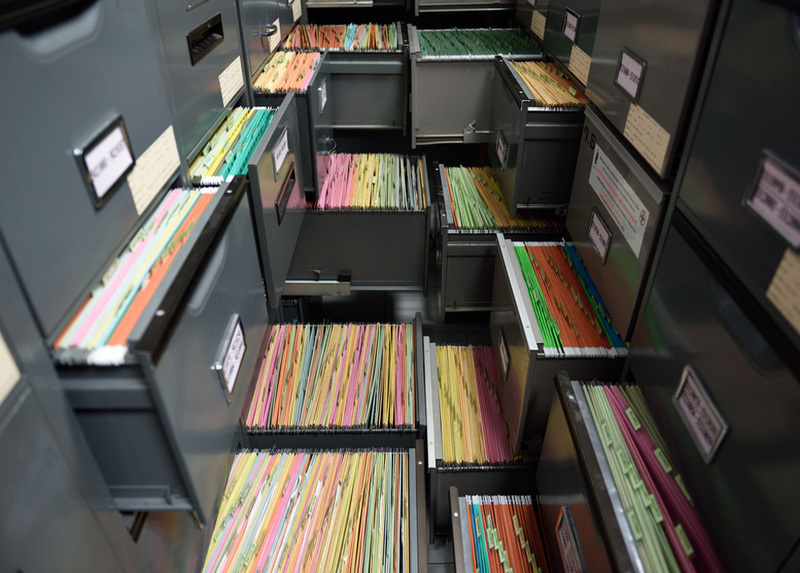 As a result of the investigative nature of often time-sensitive cases, turning to subpoena services in Pinecrest provides the fastest, easiest, and typically safest method to serve a subpoena for optimal results. Although subpoena issuing and processing is a common procedure in the court system, this task is best left to professional experts. These companies exist purely to make an attorney’s job easier. They impart proven track records for customer service, professionalism, and attention to detail. Enlist subpoena services in Pinecrest to remove any hassle or uncertainty in a subpoena serving endeavor. 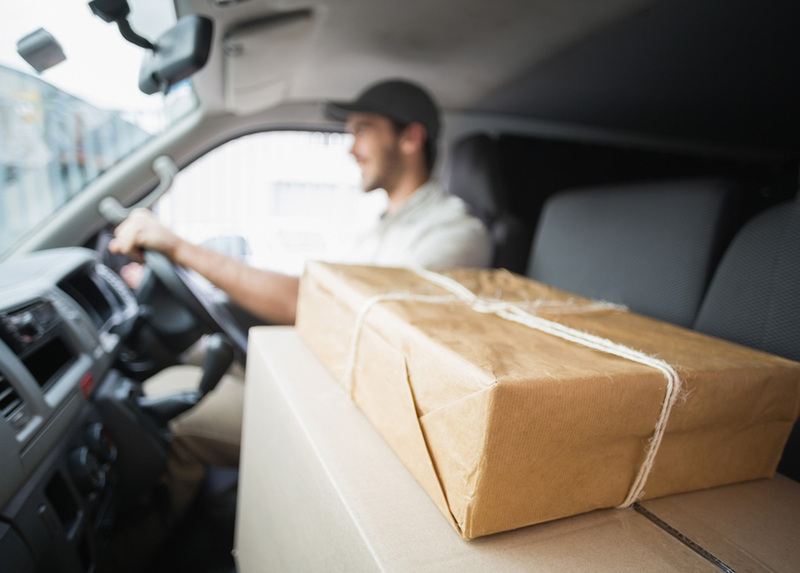 The team from Lightning Legal Couriers & Process Servers complete the job of serving subpoenas understanding your deadlines, as well as the related rules concerning service requests. This involves providing you with regular, frequent status updates on the process, and a signed Affidavit of Service upon completion. A subpoena remains a formal legal document that targeted individuals should take seriously. Individuals who receive these requests must take the necessary steps for compliance with the demand the subpoena seeks. Enlisting reliable subpoena services in Pinecrest that remain available as you need them offers you a professional team that responds and enacts your requests with aped and accuracy. Lightning Legal Couriers & Process servers provide your firm with the flexibility you need to meet specific timeframes amongst applicable deadlines. Furthermore, this helps you avoid potential court penalties and interruptions of an otherwise fluid legal process. Our team wields the capacity and expertise to accommodate any request no matter the time, frequency, or volume. While we base our business in the South Florida community, we extend these preeminent services on a national level when our clients’ needs arise. For more information on subpoena services in Pinecrest, contact the team from Lightning Legal Couriers & Process Servers today. We can help you accomplish an accurate and legal serve!